Jones FallsRecord Owner? Log in. Pop. 21. In the United Cs. of Leeds & Grenville on the Rideau Canal and C. Rd. 11, 24 km. NW of Gananoque. 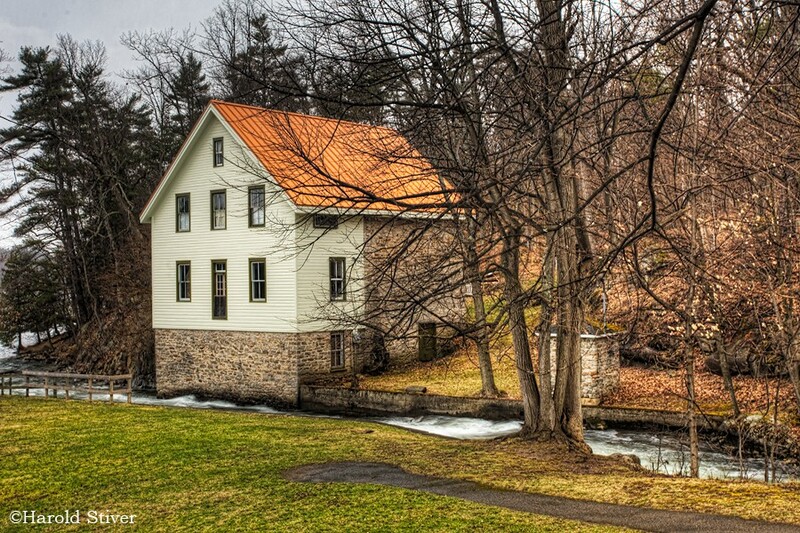 The dam and locks at Jones Falls are considered the ultimate achievement of canal builder Col. John By and contractor John Redpath. Four locks raise boats 18 metres (59 feet). Four locks raise boats 18 metres (59 feet). 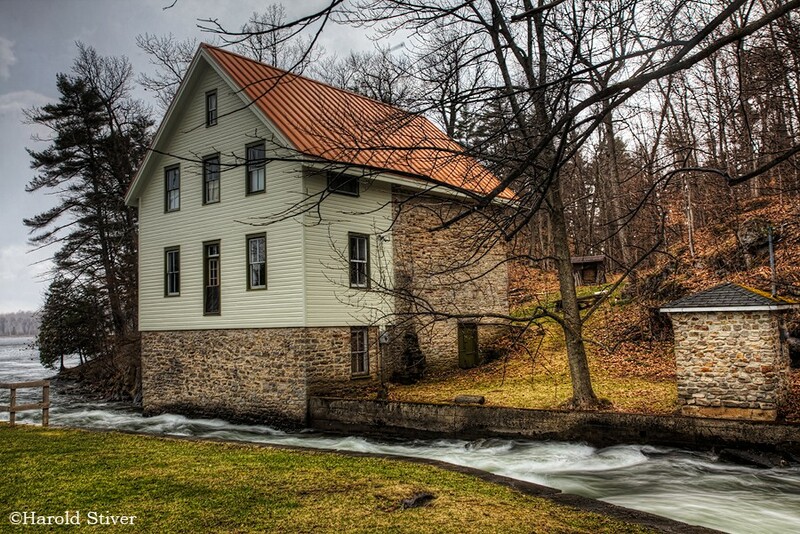 There is a 19 metre (62-foot) high stone arch dam, restored blacksmith shop and defensible lockmaster's house. The place was named after Charles Jones of Brockville who had extensive land holdings in the area. Have something to say about Jones Falls?